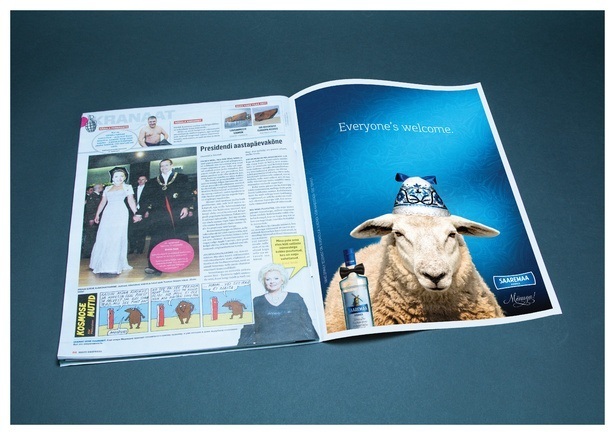 Two print ads published to celebrate the Independence Day of Republic of Estonia. It is the most important national holiday. Super serious. But for the general public, the centre-point and the most talked-about thing at this particular time is the President’s reception. Only the most important political, cultural and economical figures will receive the invitation. The reception line, where the President and his wife shake hands with attendees is often ironically called the "Penguin Parade". But why do only penguins get invited? 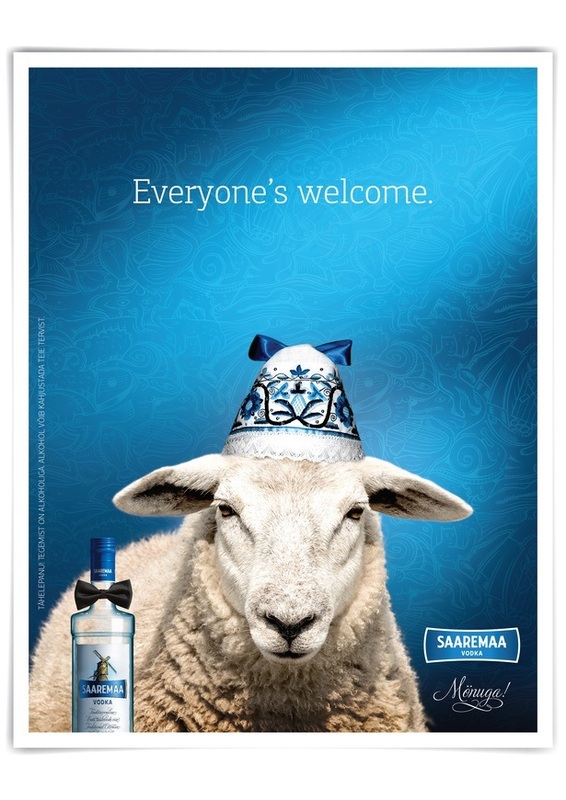 Luckily, one can always host or attend to an alternative reception with Saaremaa Vodka where everyone’s welcome.